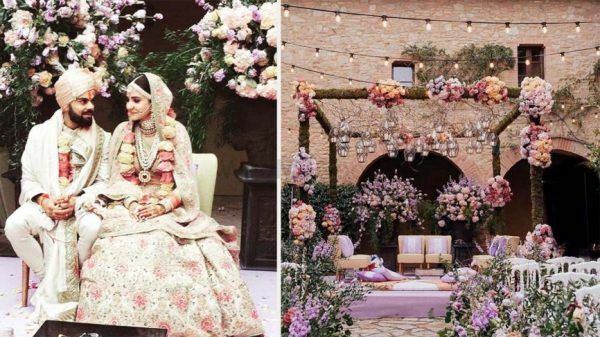 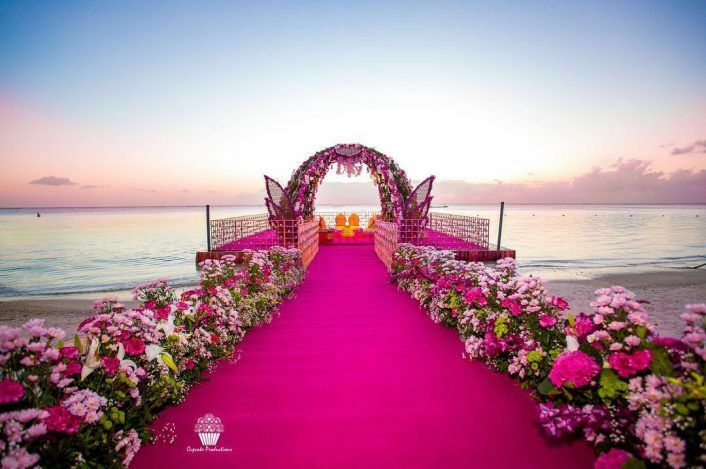 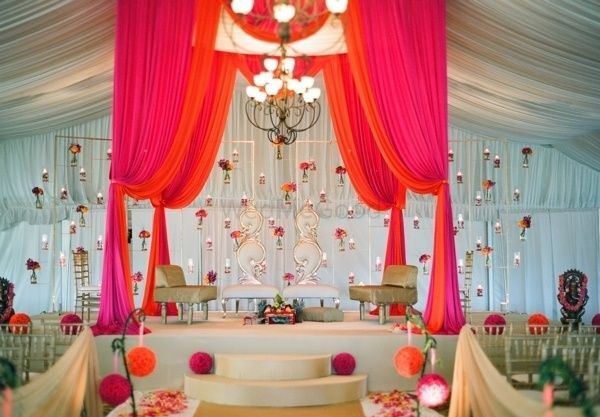 Can You Imagine A Wedding Without A Mandap? 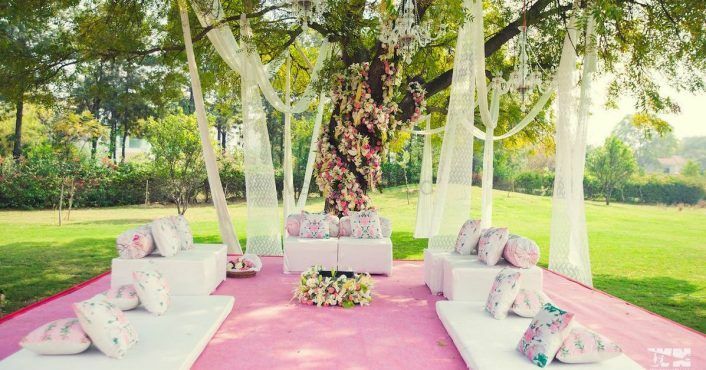 This Couple Had A Wedding Under A Tree! 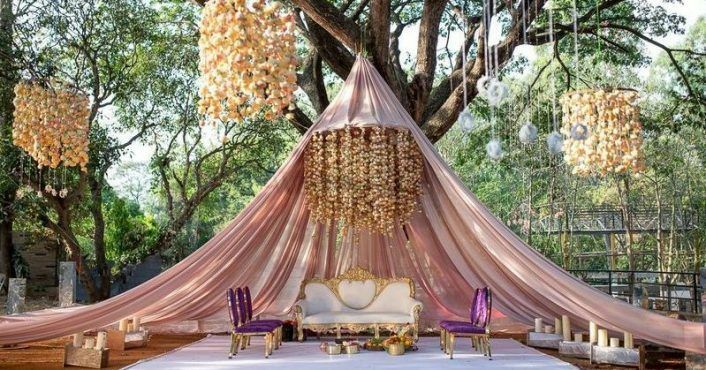 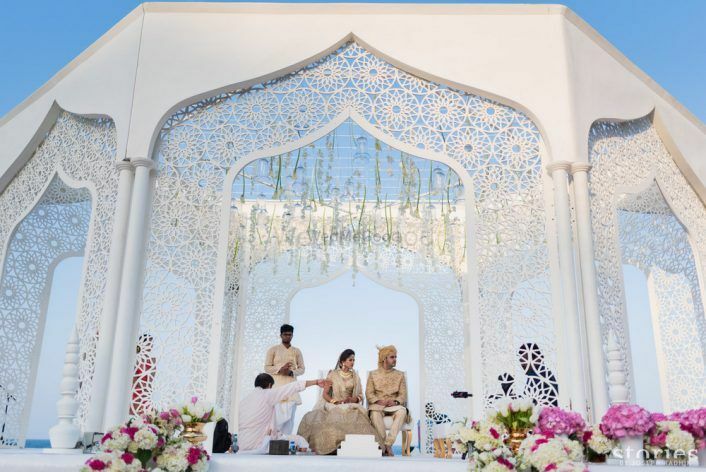 Big, Bold & Beautiful: New and Inspiring Mandap Setups for Your Winter Wedding! 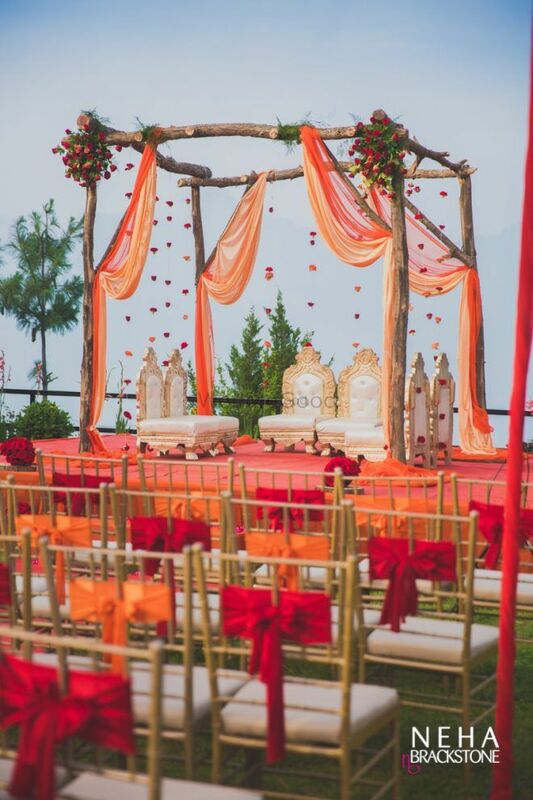 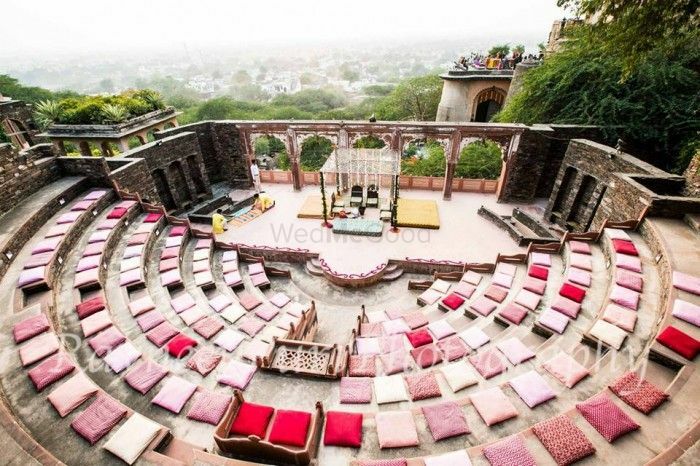 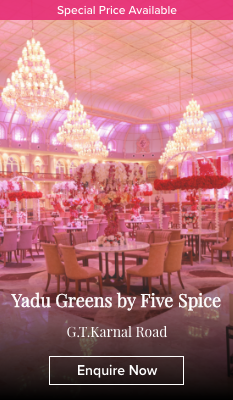 The most memorable mandaps from 2014 Real Weddings !